Come see this marvel of human engineering at its most popular section. 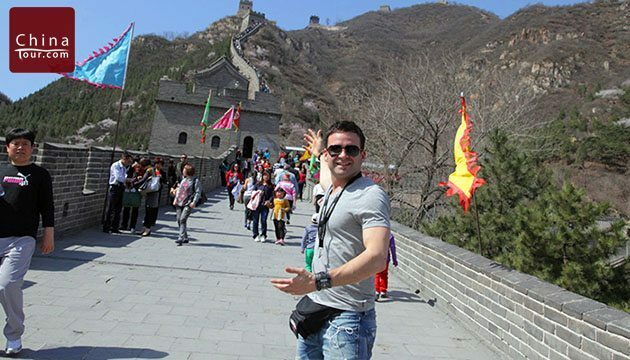 The Great Wall has astounded visitors for generation – let China Tour show you this unforgettable wonder in Beijing! This morning, see the vast Tiananmen Square, the largest public square in the world. Then, visit the imperial Forbidden City, the largest and best preserved imperial palace constructed in 1420. Then, visit Summer Palace, a UNESCO World Heritage site with the largest imperial garden in the world, a favorite retreat for many of the emperors during the Qing Dynasty. This evening, you’ll enjoy the famous Peking Duck Banquet. 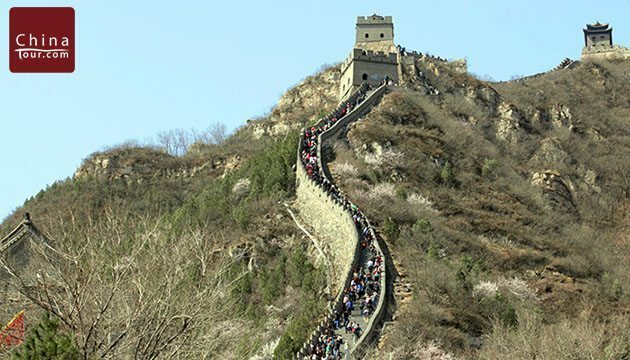 Located in Huairou County about 45 miles from Beijing, Mutianyu Great Wall enjoys a long history and is an integral part of Chinese culture. 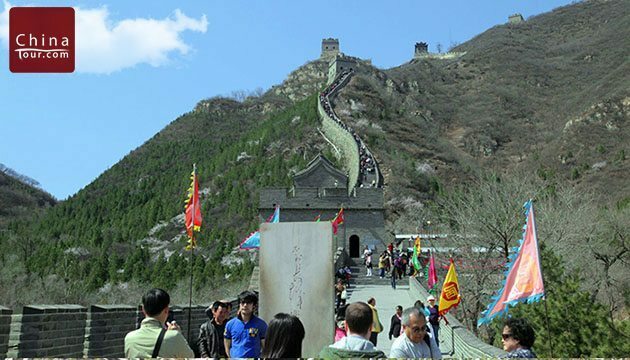 It is a little further than the famous Badaling section, while you can enjoy a better view with fewer crowds. In the afternoon, you will visit the Jade Museum before heading back to downtown. On the way back, you will have a prime photo opportunity at the Bird’s Nest and Water Cube, and have some free time to explore at Wangfujing, Beijing’s must-see shopping strip. The 500 year-old Temple of Heaven will be your first stop, then take a rickshaw to explore the Hutongs, the narrow alleys between rows of quadrangle dwellings, to get a glimpse of traditional Beijing life and the distinctive architecture, landscape and gardening. Finally, you will be transferred to the airport to board your flight for next destination. 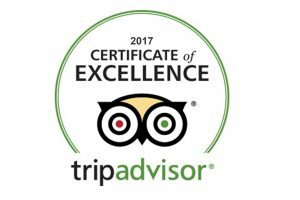 Your fantastic Beijing tour ends.